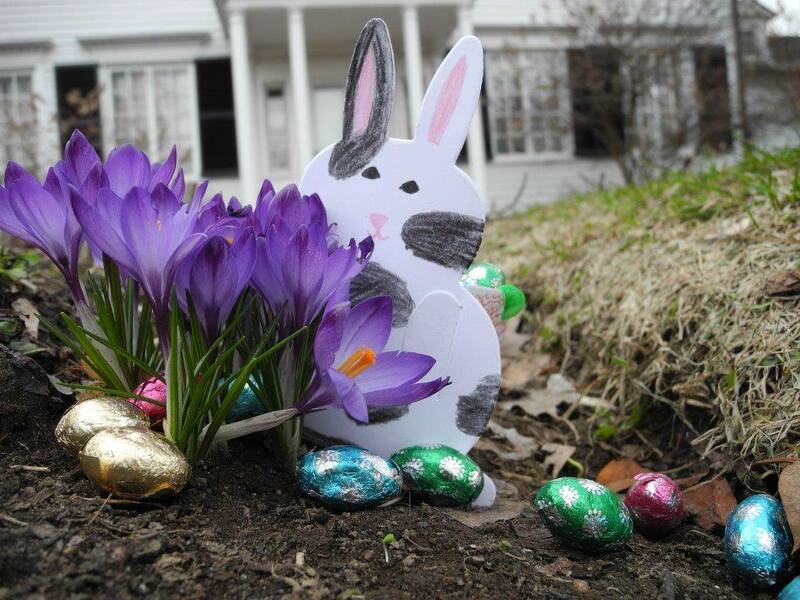 Enjoy family-friendly fun inspired by the spring season on the Billings farm. Explore Easter traditions as well as life on the farm as you complete activities and collect tokens to redeem for a delicious treat. Visit the Big Sky Ranch (link is external) petting zoo and say hello to our special animal guests. Animal feed is available for $1 per handful (Animal feed proceeds support Big Sky Ranch animal rescue programs). This is a drop-in style program. No registration is required. Activities will take place both indoors and outdoors. Please dress for weather conditions.